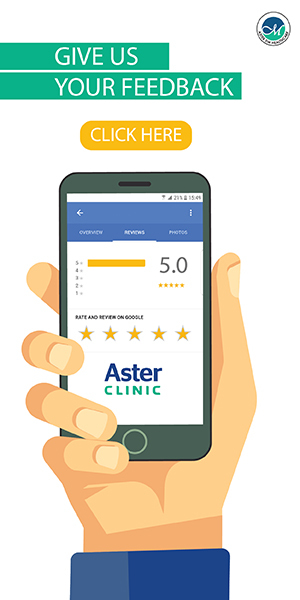 Aster Clinic is dedicated to providing a comprehensive range of medical and dental facilities through a team of qualified specialists together with their assistants. 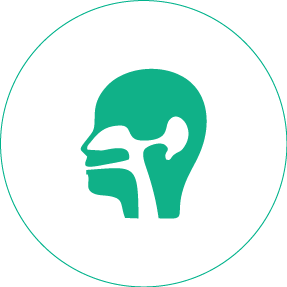 The diagnostic and treatment facilities ensure that everyone receives excellent professional care. 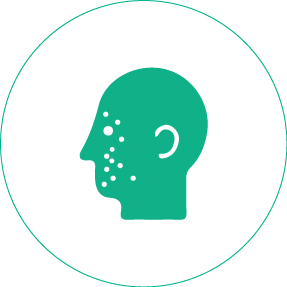 The idea is to promote good health, which is not merely the absence of disease, but a positive feeling of physical and mental well-being. 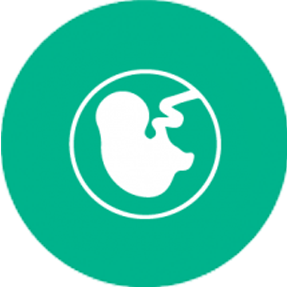 This Clinic is an ideal establishment to meet the healthcare needs of individual, families and corporate members. 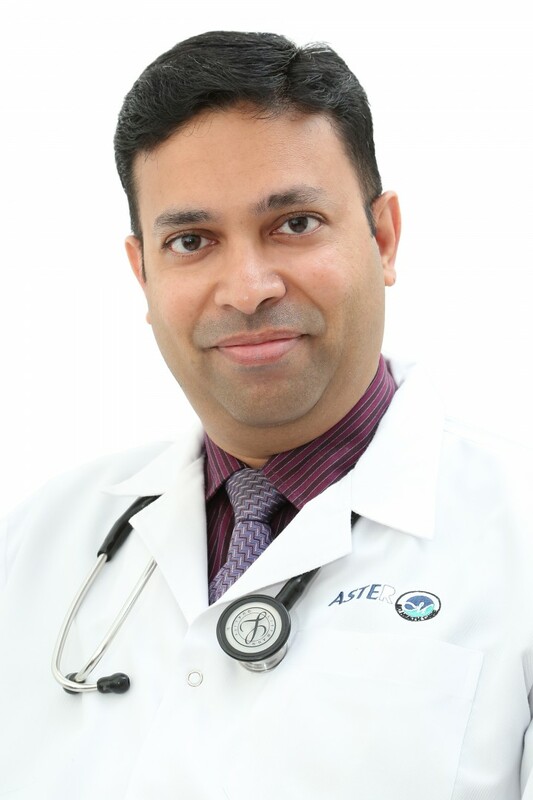 Dr. Abey Abraham has completed his MBBS (1995) and MD (1999) from Prestigious Kasturba Medical College. 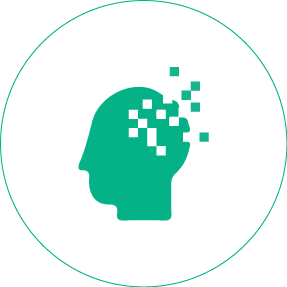 He started his career as Assistant Professor in Kasturba Medical College and moved to Dubai in the year 2006. 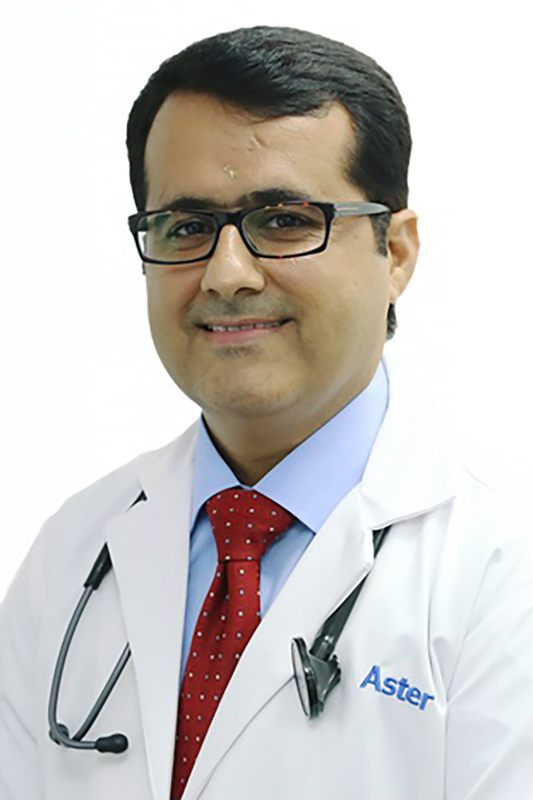 He joined DM Healthcare in March 2011, working as a Specialist Physician in Aster clinic, Sharjah. 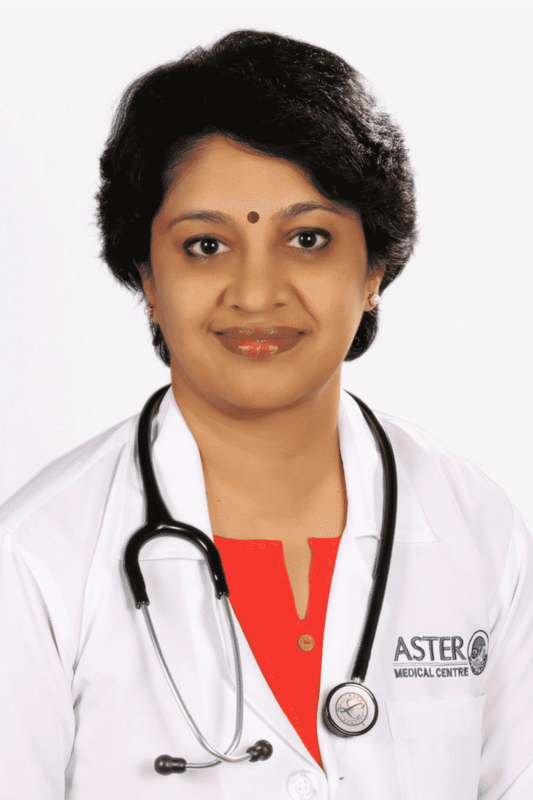 Dr. Celia Antony George has completed MBBS from Govt. Medical College, Calicut University, India. She has more than 15 years of experience in India & UAE. 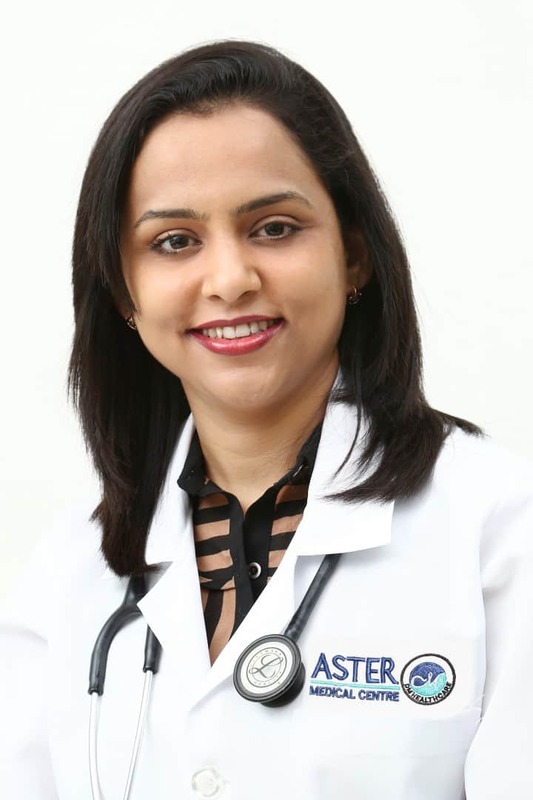 She joined DM Healthcare in May 2013, working as a general practitioner in Aster clinic, Sharjah. 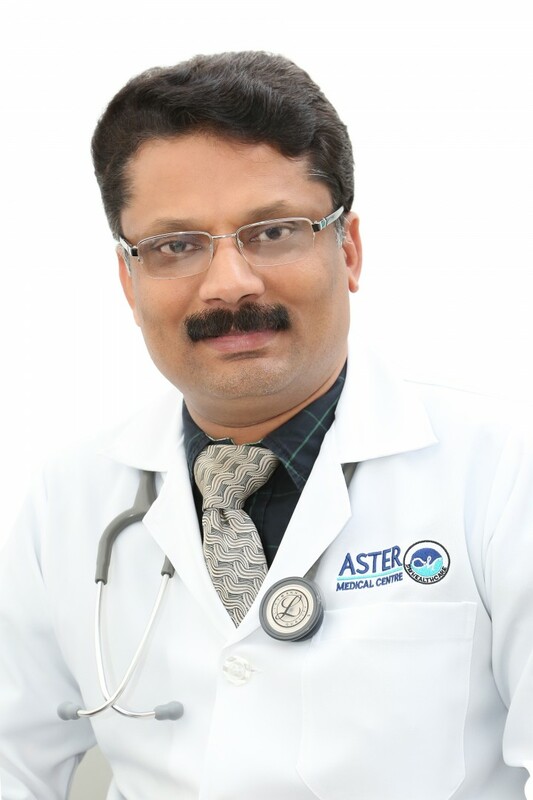 Dr. Kapil Kumar Talreja is a General Practitioner at Aster Clinic, Sharjah. 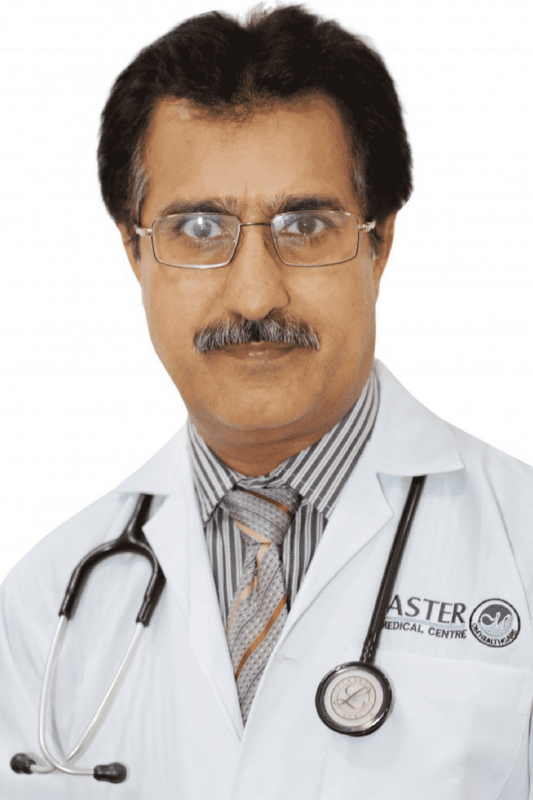 He completed his MBBS from CMC (LUMHS) in Pakistan, following which he went on to acquire the FCPS part 2 in Internal Medicine from the JPMC in Karachi. 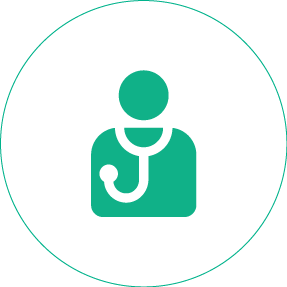 Dr. Kapil brings with him over 9 years of experience as a General Practitioner. 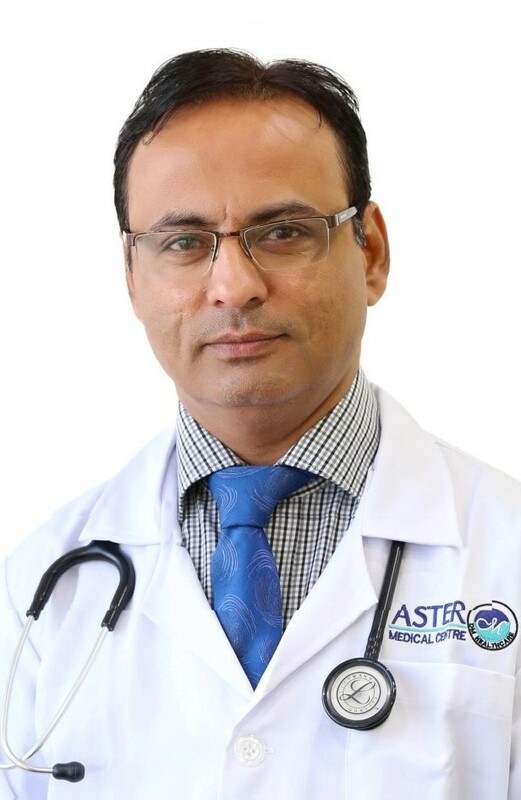 Dr Vrishali is working as General Practioner, Aster Clinic King Faisal Street Sharjah, with experience of practising General medicine since 12 years. She is registered doctor with General Medicine Council, London, UK. Dr. B.H. 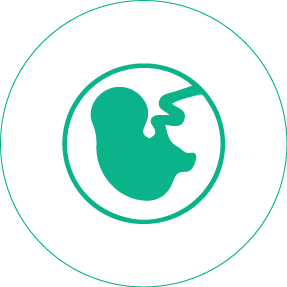 Shanti completed her MBBS in 1983 from Jawahar Lal Nehru Medical College, Karnataka and MD (Obstetrics & Gynaecology ) in 1988 from Bangalore Medical College, India. She started her career at the E.S.I. 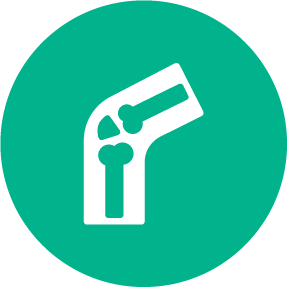 Hospital Bangalore and worked as a Junior Specialist in Royal Hospital, Muscat. She has also worked as a specialist in Ministry of Health in the Kingdom Of Saudi Arabia. 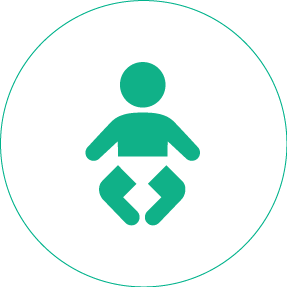 Dr. Shanti has a vast experience of more than a decade in the UAE as a specialist gynaecologist. She was also associated with NMC Hospital, Sharjah. 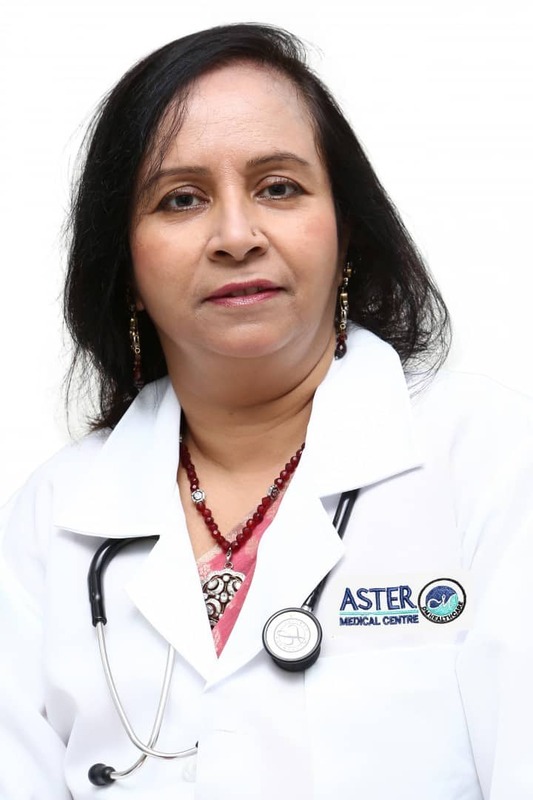 She joined Aster DM Healthcare in March 2011, working as a specialist gynaecologist in Aster clinic, Sharjah. Dr. Mathew Thomas has completed MBBS from T.D. 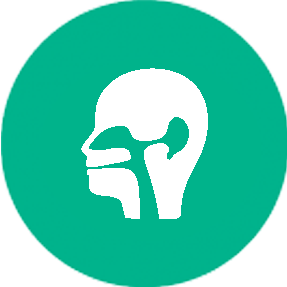 Medical College & MD (Skin & VD) from the Christian Medical College, Vellore, India. 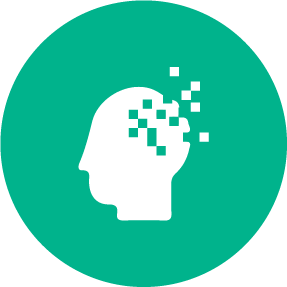 He has around 13 years of experience in India and UAE. 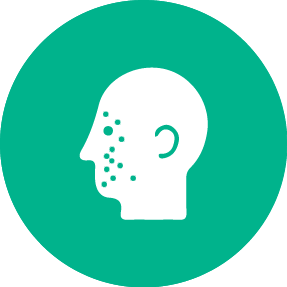 He joined DM Healthcare in July 2011, he is working as the Specialist Dermatologist in Aster Clinic, Sharjah. 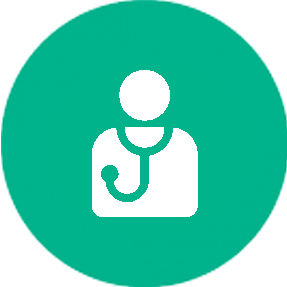 Dr. Viney Joseph has completed MBBS & DNB (ENT) from Medical College, Trivandrum, and D.L.O. from Christian Medical College, Vellore. She has more than 14 years of experience in India & UAE. 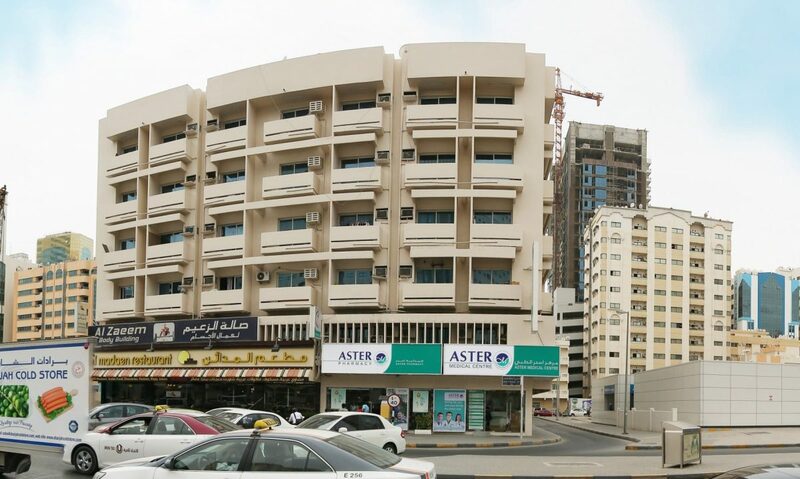 She became a part of Aster DM Healthcare in February 2012, now she is working as ent specialist in Aster Clinic, Sharjah. 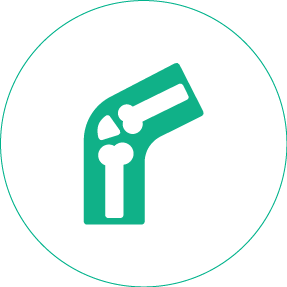 Dr.Engineer Huino Mal is working as Specialist Orthopaedics in Aster Clinic, Sharjah and comes with 10 years of experience. 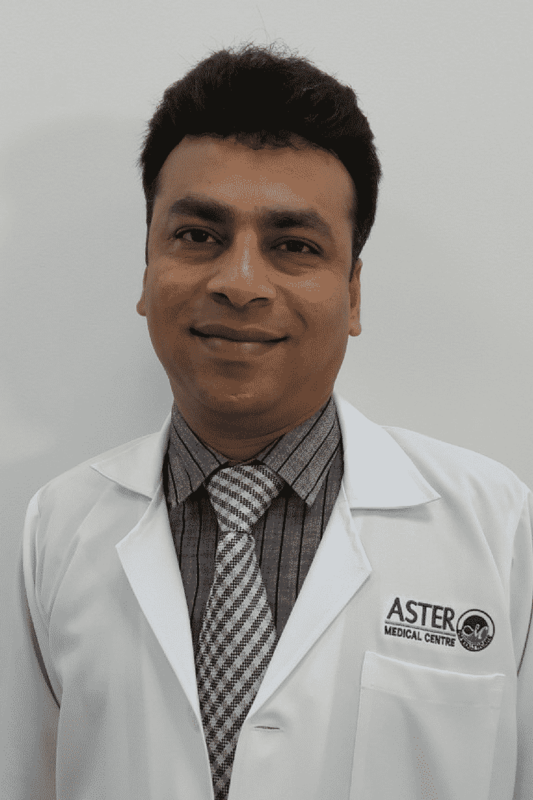 Dr. Pirkash is working as a Pediatrics Specialist with Aster Clinic, King Faisal Street, Sharjah. 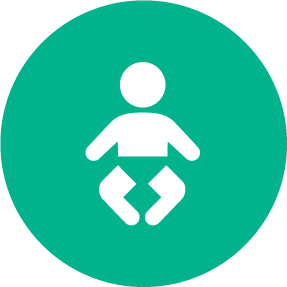 He has more than 12 years of experience in the fields of Pediatrics. 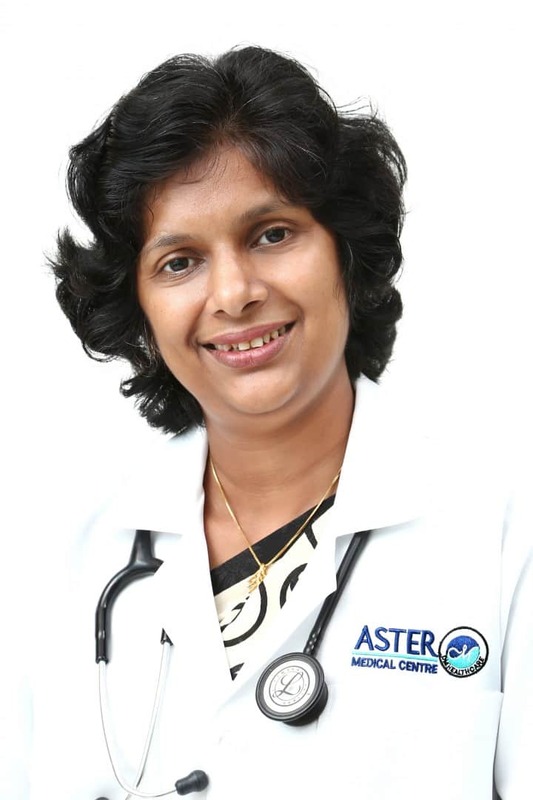 Dr. Apsara Senthilkumar is working as a Specialist Pediatrician with Aster DM Healthcare since July 2015. 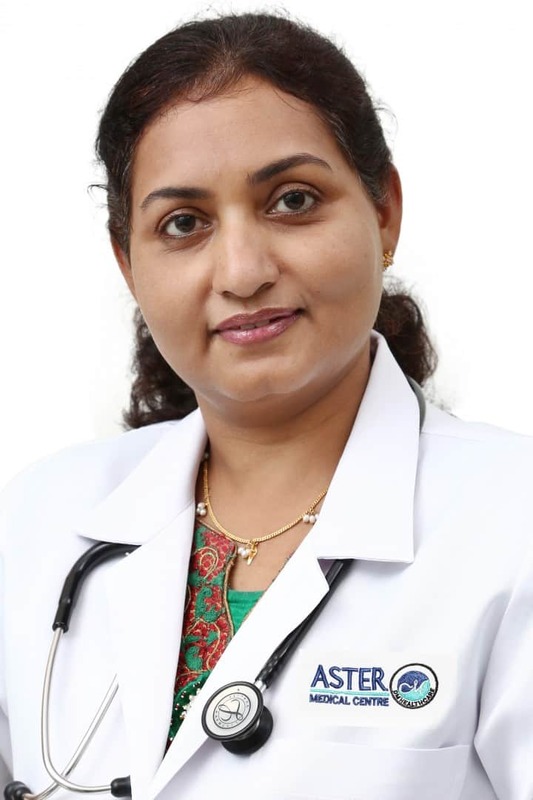 She completed her MBBS from Coimbatore Medical College in 1992 and her DNB (Pediatrics) from the Institute of Child Health Egmore Chennai in the year 1997. 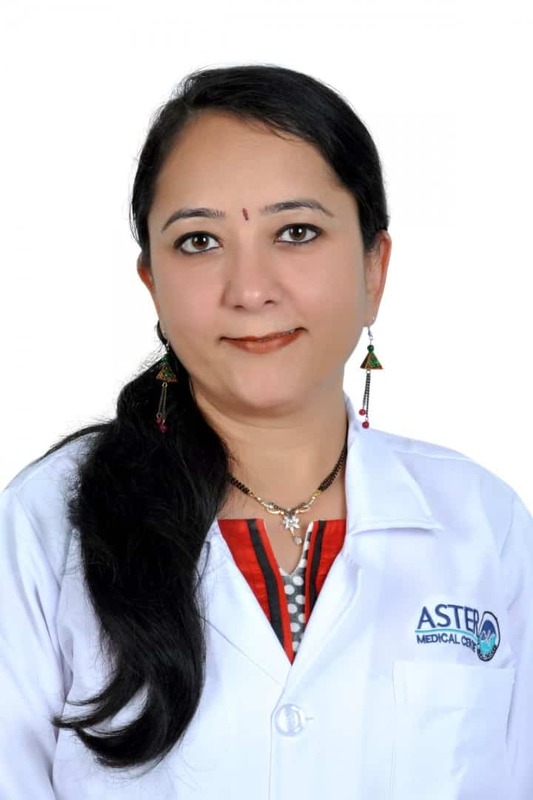 She has more than 20 years of experience after graduation in various healthcare organizations across India. 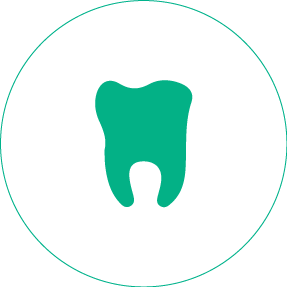 Dr. Taj Ghouse Mohammed is a confident healthcare professional with long track record of successfully diagnosing and treating patients’ dental conditions. 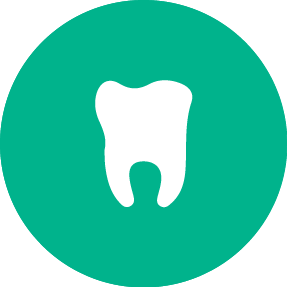 He is currently working as a Specialist Dentist In Aster Clinic, Sharjah.